Looking for a property in Satellite? Have a property in Satellite? Satellite, Ahmedabad is rated 9 out of 10 based on 6 user reviews. Have a good knowledge of Satellite? Share it and become a Locality expert. Satyam Developers launched his luxurious Bungalows project in the arm of Ahmedabad named Satyam Bungalows with 2BHK, 3BHK options. 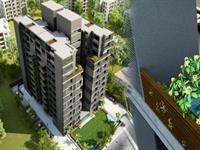 Ratnaakar Caledonia offers 4 / 5 bhk homes in satellite, The most coveted area of Ahmadabad. 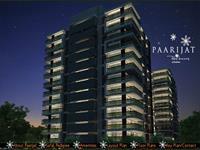 The project has various modern amenities. 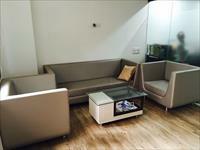 BHK+ Domestic help room of 267Sq.Yrds. 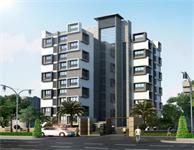 10 Storey building with amenities like water bodies, beautifully landscape garden with senior citizen sit out, decorative entrance foyer with reception. 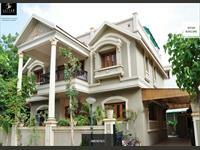 Deep Indrapastha 6 has all the facilities that you would desire to have in your dream home. From your every day need to your unique wish, we have covered it all. 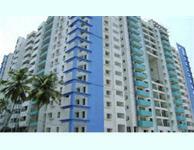 Deep Indraprastha 5 is endeavor of Deep Group, who has accomplished many landmark projects since 1980. That’s why it features only the best facilities, best planning and best construction work. 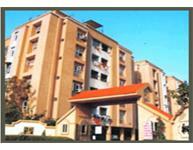 Offers 3BHK flat, Residential Apartment in Satellite, Ahmedabad West.Well locality. 24 hours running RO Water system.Waterproofing on terrace with china mosaic flooring.